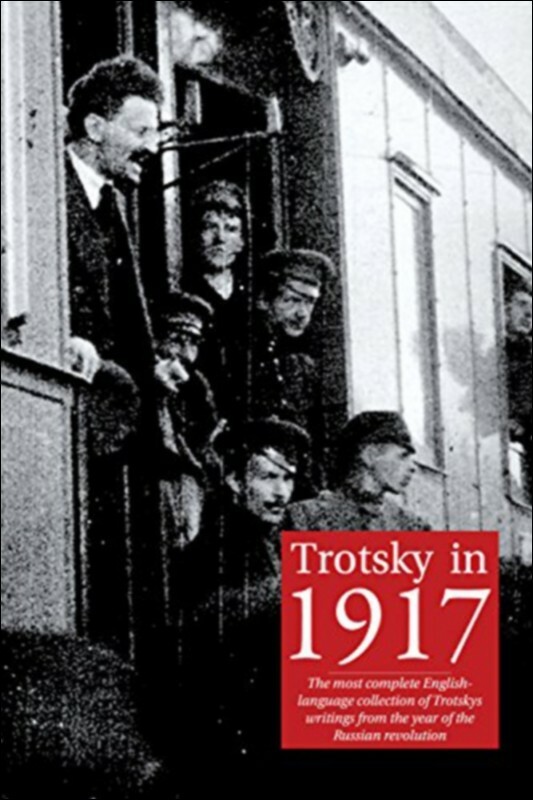 'Trotsky in 1917' is the most complete collection in English of some of the contributions of Leon Trotsky, one of the Russian revolution's key leaders alongside Vladimir Lenin, in that crucial year. It provides another window on the revolutionary processes at work and the way the Bolsheviks successfully took part in them, offering a lead to workers, soldiers and peasants. While copious notes, a timeline and other aids will assist those whose knowledge of the revolution is limited, the book is best seen as a companion volume to Trotsky's majestic 'History of the Russian Revolution'. 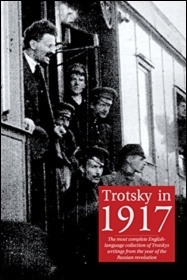 It is broken down into chapters, the first three corresponding to the three volumes of Trotsky's work. A fourth deals with the immediate period after the Soviet government came to power in October 1917. It is easy to be struck by the sharpness of some of Trotsky's analysis at the time, which in reading 'The History' written over a decade later, you might assume were conclusions drawn after the event, not in the heat of the moment. Niall Mulholland's introduction helps draw out some of Trotsky's key contributions to the ideas that took the revolution forward to victory. The book also strikes you in other ways. 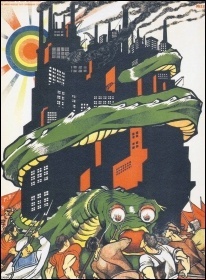 A speech entitled 'An appeal to the majority in the Soviet' gives an indication of Trotsky's skill as a speaker as he deftly takes up the ideas raised in speeches by government ministers and draws out the key issues, in this case the need to strike against the interests of profit. 'Shame! The work of republican justice' describes the character of those arrested by the supposedly revolutionary government under Alexander Kerensky following the 'July Days' mobilisation, held in the same part of Kresty prison as Trotsky. Mostly soldiers, one was detained for the 'crime' of distributing leaflets for local government elections! 'Pogrom agitation', written on 18 October, demonstrates how revolutions do not progress in straight lines. Unless revolutionary opportunities are taken forward, reactionary movements can grow out of the disillusionment of the masses. "The revolution has still not given them anything. On the contrary, in many respects life is worse now than it was before." The final section deals with some of the challenges facing the new Soviet power after October. Of particular interest are newly translated pieces such as 'What do the secret treaties reveal?' discussing the capitalists' plans to carve up the Middle East, and also the discussion of 'The freedom of the press'. This collection will help deepen the understanding of the process of 1917 for any who read it. As well as reading it themselves, every socialist should try to get it into the hands of those interested in learning the lessons of the greatest event in human history so far.